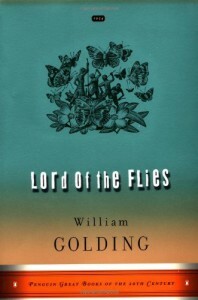 Lord of the Flies - William Golding - review - Writing and Reading and Editing, O My! I probably would have enjoyed this more if it hadn't been a high school English class assignment. I hate analyzing books for symbolism, and that examination of this book is a direct cause of that hatred.